Walnut Tree Service is dedicated to providing our customers with the safest and highest quality of work at a fair price while preserving the beauty, health, and integrity of the environment. Walnut Tree Service now offers Crane Services! If you need a land clearing or remove the tree that in a tight spot. Call us! We will take care of it! 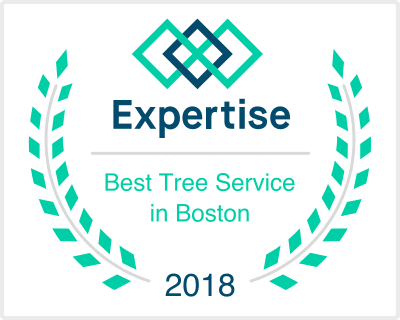 Walnut Tree Service handles all types of tree service and tree removal projects in Boston area. From residential trimming and removals to large commercial land clearing projects. We complete all of our tree service projects using our modern, well-maintained equipment and standard arborist techniques. For a free estimate from one of our expert tree removal technicians, please call us today at 781-640-0377. Walnut Tree Service is an experienced tree stump removal service with satisfied customers throughout the South Shore area. Stump grinding is much less expensive than the stump removal processes and it eliminates the disturbance of the surrounding lawn area. We practice low impact stump removal. Stump grinding provides a better alternative and less abrasive stump removal process than traditional stump removal, resulting in great cost savings and eliminating damage to your lawn. Pruning is a horticultural practice that alters the form and growth of a plant. Based on aesthetics and science, pruning can also be considered preventive maintenance. Many problems may be prevented by pruning correctly during formative years for a tree or shrub. Appearance in the landscape is essential to a plant’s usefulness. For most landscapes, a plant’s natural form is best. Avoid shearing shrubs into tight geometrical forms that can adversely affect flowering unless it needs to be confined or trained for a specific purpose. When plants are properly pruned, it is difficult to see that they have been pruned!